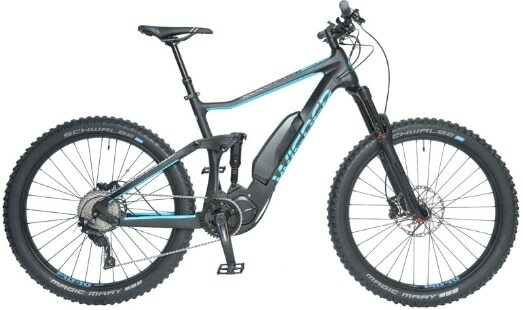 bike to explore the hills, Wisper Electric Bikes have developed the right bike to power your adventure. 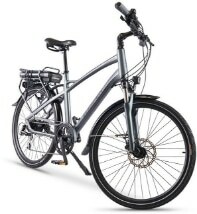 Are you looking for a better, greener way to get to the office? 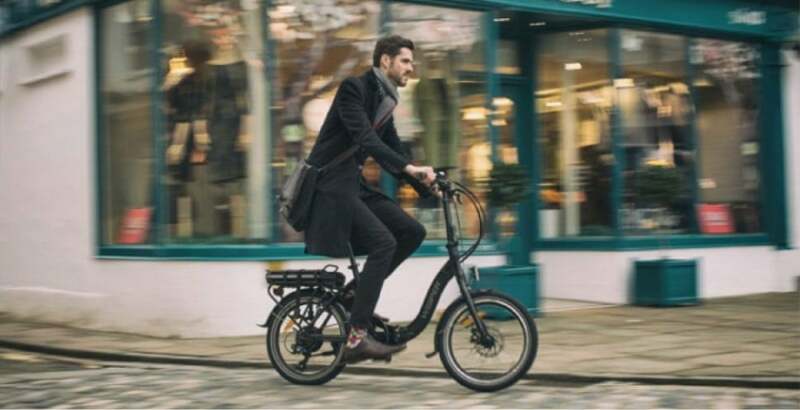 Electric bikes allow you to cut through the congestion, offering a far more environmentally friendly and comfortable alternative to your daily commute. 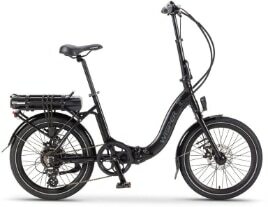 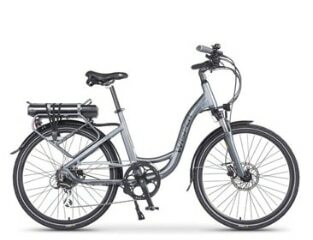 Our range of folding e-bikes can also be taken onto the train easily, allowing you to hop in and out of town, whilst taking in more green spaces as you ride through parks and avoid the daily grind.